Attorneys in Jackson Kelly’s Commercial Lending practice group regularly represent financial institutions in commercial lending transactions. 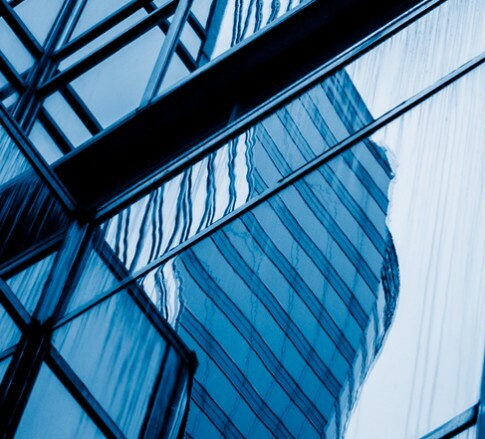 We advise clients on issues such as loans to finance the construction of office buildings, manufacturing facilities, coal mining operations, oil and gas operations, shopping centers, hotels, and other real estate development, as well as loans to employee stock ownership plans and loans related to leveraged buy-outs. Our attorneys have extensive experience in asset-based lending and secured transactions involving equipment, accounts receivable, inventory, and minerals. This practice group also handles consumer lending issues and frequently consults on matters involving federal truth-in lending laws and other laws, both federal and state, requiring specific disclosures or otherwise intended to protect consumers. We have assisted not only lending institutions but national companies specializing in the production of form loan documents, as well as in the design of documents that comply with applicable federal and state consumer protection laws.